This event provides 6 hours of Continuing Education Credit. Your certificate will be available in your SAHMA web account following the Closing Session. 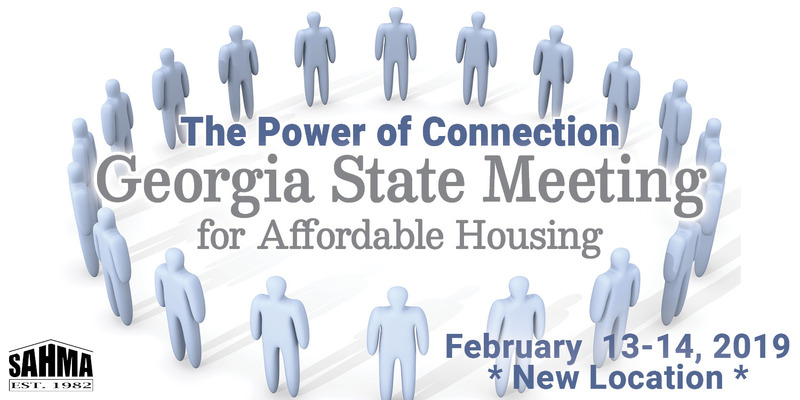 This event has been approved for 6 continuing education credit hours by the Georgia Real Estate Commission.